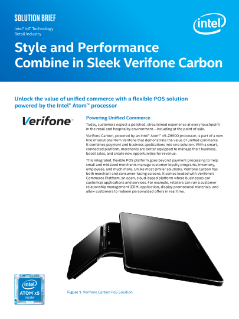 Unlock the value of a smart platform with an integrated POS solution. Reseller Sales Brief: Why Server vs. Desktop?